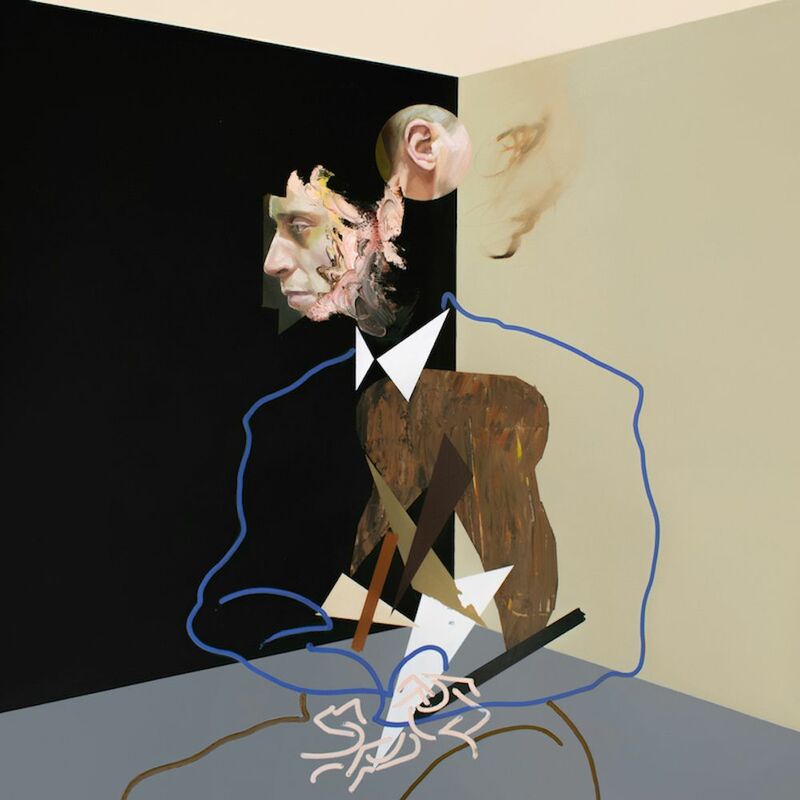 Created deep in solitude, Jake Webb’s latest body of work, Triage, continues to push the boundaries of what one might expect from Methyl Ethel. Prior to the release of the album, Webb admitted that he spent a large portion of time researching the science behind music and the technical structure of how songs are constructed. Much of the album was created in Webb’s makeshift studio in his Perth home. Triage invites listeners inside Webb’s mind and the physical world that the album was written in. Because Triage dives into themes of belonging, identity and isolation, the words that appear on the album can be interpreted in different ways depending on an individual's own experiences, even if they were written from Webb’s own thoughts. Webb opening up his emotions enhances the connection between himself and listeners who seek to find solace and understanding of their own place in the world through his words. There are elements to Triage that mirror the idea of existentialism and the work of Jean-Paul Sartre. Just like Triage, much of art inspired by existentialism focusses on individual experience. Another parallel between the album and existentialist art is the prevalent themes of solitude, isolation and despair — which is present throughout Webb’s body of work. On ‘All the Elements’, he positions himself in various places in his home pondering existence, “Lying on the living room floor waiting for something to be said, there’s something in my head, but I can’t get it out”. Though not directly alike, ‘Scream Whole’ shares some close similarities with Roquentin from Sartre’s Nausea, who in the book slowly loses his grip on reality. ‘Scream Whole’ depicts a state of bewilderment and that itching feeling where you’re slowly losing touch of your surrounds. The track’s chorus captures this haunting state, “Scream, "I'm whole!" one more time / Can't remember why it stopped / Go rewind”. This artful exploration of existence from a place of isolation is consistent throughout much of Webb’s songwriting on Triage. On ‘Post-Blue’, Webb opens up with the words “I was alone again / couldn’t see it all”, and continues to describe witnessing something creeping up the walls. The winding nature of the track feels like falling deep into a surreal nightmare. The album’s opener ‘Ruiner’ sees Webb dive into self-doubt and feeling inadequate, where he descends deep into an introspective frame of mind. The repetition of the words “That’s not good enough” slice through like a stab wound. The insomnia-ridden track ‘Trip the Mains’ positions him as gradually drifting away from reality. Webb has presented his most exquisite and contemplative body of work to date with Triage, with each track carefully curated to tell a personal story — though consumers of the art will interpret his intent in an array of ways, the album ultimately pushes us all to ponder our own sense of existence alongside Webb and that's a beautiful thing.